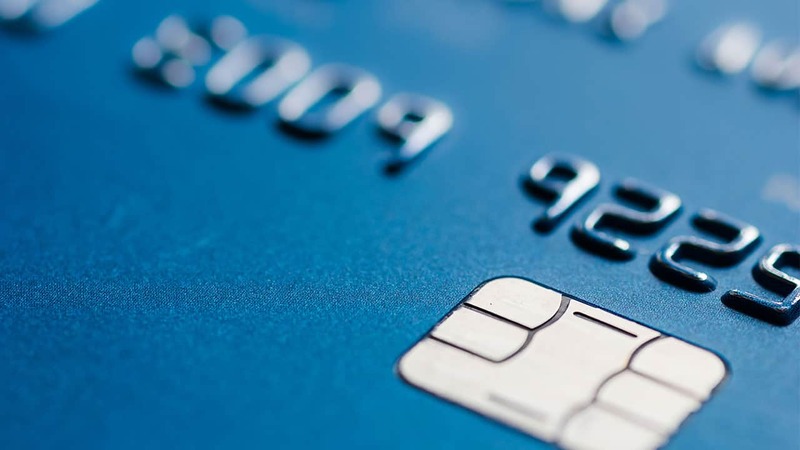 The first phase of the Credit Card Accountability Responsibility and Disclosure Act went into effect Aug. 20. Prior to that, opponents warned for months about the consequences of the law for U.S. cardholders. The restrictions on interest rate hikes and other rules would result in higher rates for all, lower limits and more fees, among other negative changes. Bankrate explains how you can weather the storm of changes as issuers work to offset loss rates and prepare for the bulk of provisions that go into effect in February. The return of annual fees. Increased fees and new penalties. Come Feb. 22, issuers can’t raise interest rates on existing balances, except when the increase is connected with index movement, 60-day late payment, the end of a hardship arrangement or the expiration of a promotional rate. They must give 45 days’ notice for all other rate, fee and finance charge increases and only apply the new rate to future transactions. Meanwhile, average interest rates have crept higher. 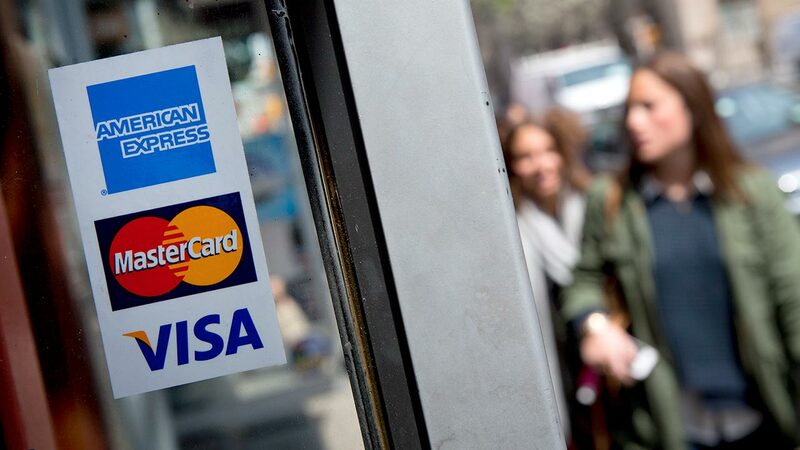 The average fixed rate for new customers in the spring was 10.03 percent and the mean variable rate was 13.2 percent, according to a recent study from Consumer Action, a San Francisco-based consumer advocacy group that surveyed 39 cards from 22 financial institutions. Following the close of the study in May 2009, researchers saw interest rates climb. “In some cases we saw increases as high as 4 percentage points on the same card,” says Linda Sherry, spokeswoman for Consumer Action. Existing cardholders are also feeling the sting of higher rates. For example, in October, some American Express Blue and Optima cardholders saw their APR increase by an average of 4 percent, while users of some co-branded cards saw theirs go up by an average of 2 percent. “Like all companies large and small, our pricing has to be responsive to the business and economic environment, which obviously includes the recent regulatory changes,” American Express spokeswoman Desiree Fish wrote in a recent e-mail statement. Smart move: Read any correspondence from your issuer. Rate hike announcements have to include the right to opt out and reject the new rate. Cardholders can then pay down the balance under the old rate. The Bankrate feature “When to opt out of a rate hike” explains when it makes sense to opt out. 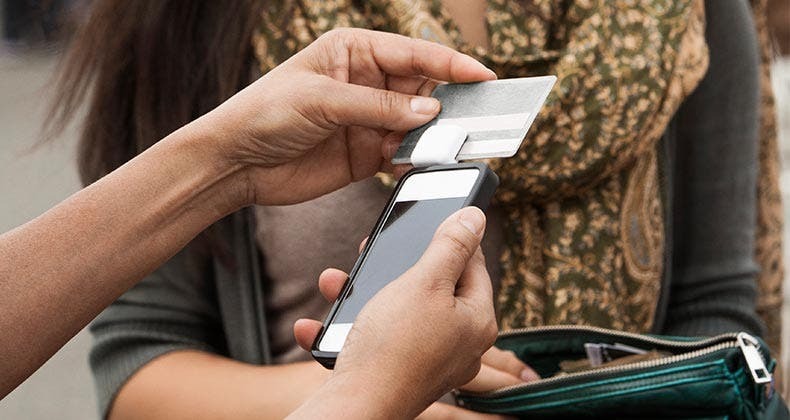 You can search for low-rate credit cards on Bankrate.com. Annual fees, which were widespread in the 1980s, have started to return, but not in strong numbers. 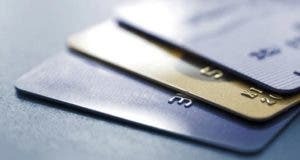 The volume of mailed credit card offers carrying annual fees inched up to 30 percent in the third quarter of 2009, the highest percentage in the last 15 years, according to Synovate Mail Monitor, a global market research firm. 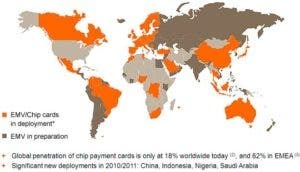 In addition, the Consumer Action survey found that only eight out of 39 cards had annual fees. The CARD Act doesn’t restrict annual fees, but requires issuers to provide 45 days’ notice of new or increased fees. Citigroup is one major issuer that has imposed annual fees on some existing accounts. Citi placed annual fees on a number of its accounts that didn’t satisfy a minimum of annual transactions. One such letter Bankrate obtained announced an annual fee of $90 that could be waived only if the accountholder charged at least $2,400 every year. Smart move: Read your mail. Opt out if you can afford a possible score hit from the account closure but not the fee. Learn how account closures can ding your credit score. “Most of the major issuers have had some adjustment in fees, including balance transfer fees that have gone up 60 percent,” says Hammer. These fees run as high as 5 percent with no cap. Just 9 percent of offers currently set a maximum on the balance transfer fee, according to Anuj Shahani, director of competitive tracking services for Synovate’s Financial Services Group in New York. In addition, the Consumer Action survey found that 70 percent of cards didn’t set a cap on cash advance fees and late fees went up 9 percent this year, to an average of $28.19. Some issuers are confiscating rewards points for late payments. In September, American Express started revoking rewards points earned on its Blue and Blue Sky cards during any month that a payment is late. To reclaim the rewards total, the cardholder has to pay a $29 reinstatement fee for each month of forfeited points. Citi cardholders also lose rewards points accrued during any month they pay late. They can’t redeem those points until the account is in good standing. Infrequent card use may also trigger a fee. Fifth Third Bank now charges a $19 inactivity fee if the card hasn’t been used in a year. Smart move: When shopping for a new card, take note of fees you would encounter based on typical usage. A new study from credit score developer FICO found that nearly 33 million cardholders saw their available credit slashed between October 2008 and April 2009, up from 25 million who experienced a reduction between April 2008 and October 2008. Credit lines were cut for 24 million in this group that hadn’t increased their credit risk. FICO maintains that lowered credit limits and account closures are not causing widespread score drops. Only 8.5 million whose credit reports didn’t trigger limit decreases saw a drop in their score, typically of less than 20 points. The median score for this group was a 760 FICO. In addition, credit limits are down slightly from a year ago. 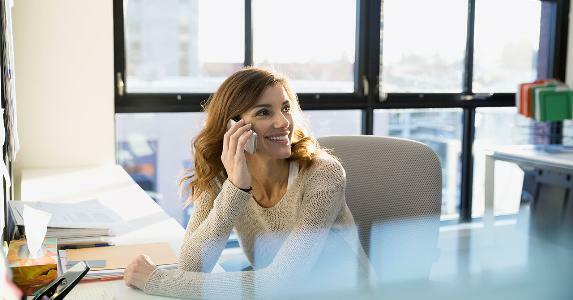 The average credit limit for new accounts is $4,594, compared with $4,747 in 2008, according to data from Equifax, one of the major credit reporting agencies. Smart move: Check your credit limit on your statement each month; the CARD Act does not require issuers to tell you in advance about cuts to your credit limit. If your credit limit is downsized, make sure to pay down your balance. A reduction in credit limit won’t by itself lower your credit score, but a high balance-to-limit ratio can sink your credit rating. Only five out of 39 credit cards surveyed in 2009 had a fixed rate, down from 13 of 39 a year ago, according to Consumer Action. At the same time, none of the credit card offers mailed in the second quarter carried fixed interest rates, according to Synovate Mail Monitor. Variable rates fluctuate according to an index, usually the prime rate. Under the new law, rate hikes pegged to index changes do not require 45 days’ advance notification. These rate increases can apply to existing balances. Smart move: The rate itself is more important than whether it is fixed or variable. Find a card with a low-interest rate if you carry a balance. “We’re kind of seeing a fee structure emerging in terms of rewards where you have an option to choose the better rewards product at a fee or settle for the lower rewards product, which may be without a fee or with a minor fee,” says Shahani. He gives the example of the Hilton HHonors Surpass Card from American Express. One of the perks not offered on the regular Hilton HHonors card is a nine-point bonus for every dollar spent at participating Hilton hotels, instead of six. The Surpass Card comes with a $75 annual fee. From November through May 2009, Chase offered Freedom cardholders the option of paying a $30 annual fee to access a 3 percent bonus in certain spending categories. Spokeswoman Laura Rossi at Chase cited the CARD Act as the reason for killing the offer. The law doesn’t limit annual fees, but does require issuers to give 45 days’ advance notice before installing a new or increased fee. Smart move: Do the math to see if the rewards outweigh the cost of the annual fee, based on your typical monthly spend. If you carry a balance, focus more on the interest rate rather than the rewards. 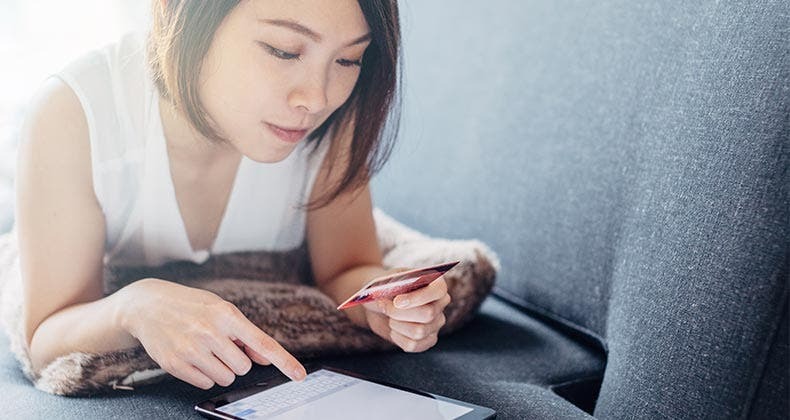 You can compare rewards credit cards on Bankrate.com.